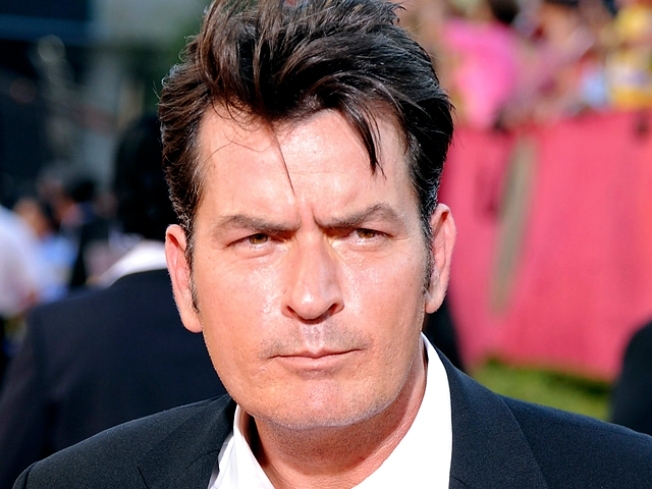 Charlie Sheen is one of the highest paid TV actors--it's Sheen's life off-screen that is a rocky road. 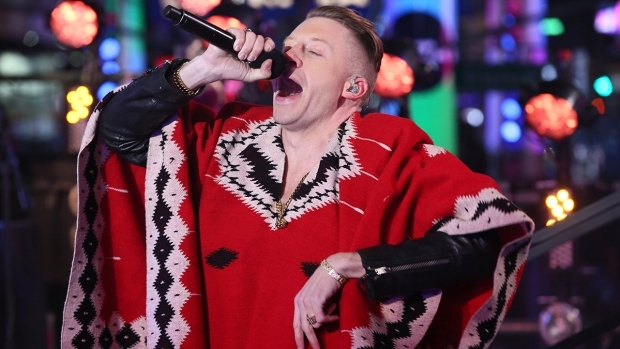 The Hollywood bad boy called into the Dan Patrick Show 2/14 , sounding erratic and rough. "I sound like Demi Moore in her 80s," Sheen, 45, joked with the radio host. "What's up with that?" Charlie Sheen doesn't care if his "Two and a Half Men" bosses pulled the plug on the hit show, he's coming to work on Tuesday, anyway. The troubled star texted ABC's "Good Morning America" from his vacation in the Bahamas and said he'll be there, even if no one else reports. He also said he is 100 percent sober. Sheen also said he is close to securing a deal for his own "epic" HBO talk show with a 10-show guarantee, but a spokesperson for the cable network said no deal was in place. CBS announced Thursday it won't produce any more episodes of its top-rated hit "Two and a Half Men" this season, hours after the show's star unleashed a major league rant on the Alex Jones radio show. 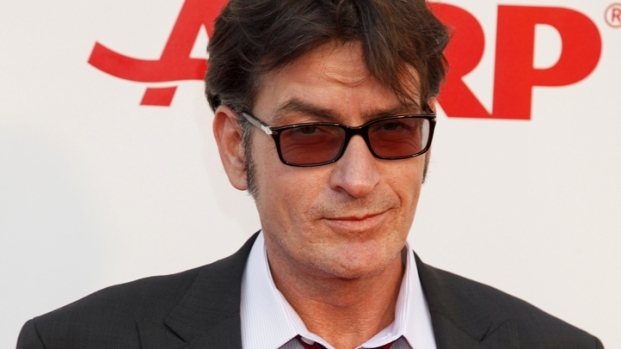 Sheen also told TMZ Thursday he was itching for a fight with "Men" creator Chuck Lorre. "Based on the totality of Charlie Sheen's statements, conduct and condition, CBS and Warner Bros. Television have decided to discontinue production of Two and a Half Men for the remainder of the season," network execs said in a statement to People and TMZ. Sheen, who is vacationing in the Bahamas, responded in a text message to RadarOnline that the move was "crazy" and "sad." Earlier Thursday, Sheen appeared on Alex Jones and inexplicably let loose against Alcoholics Anonymous, the institution of marriage -- and even dismissed Thomas Jefferson with an expletive when told he sounded like the founding father. But Sheen saved his harshest words for Chuck Lorre, the executive producer who took his hit show “Two and a Half Men” on hiatus so TV's highest paid actor could seek help. Lorre joked last week in a vanity card that "if Charlie Sheen outives me, I'm gonna be really pissed." That comment apparently didn't sit well with Sheen, who was set to return to the "Men" set next week, nearly a month after being ordered to his latest stint in rehab. Sheen said his post-rehab goal was to “violently love” his family and “violently hate” everyone else. He told Jones that people, including Lorre, failed to understand how his short stint in rehab could prove successful. “Check it Alex, I embarrassed him in front of his children and the world by healing at a pace that his unevolved mind cannot process,” Sheen said. Sheen went on to boast that AA had nothing to do with how he quickly kicked booze and drugs. What's even more gnarly is missing out on $2 million an episode.